So this weekend is one of the many summer activities that shut down Main Street in our mountain ski town of Park City, Utah. 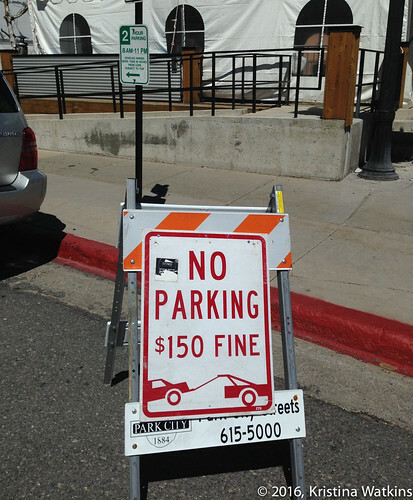 The Independence Day parade, the Tour of Utah bike race, the Arts Festival, the weekly Park Silly Market. 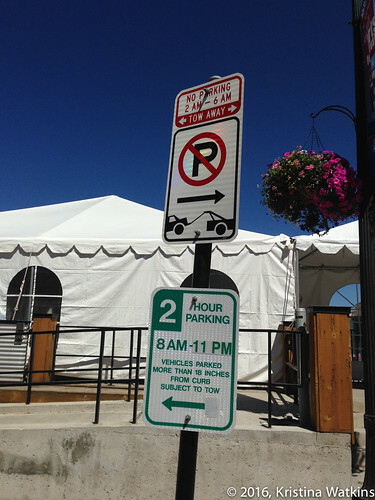 It’s a good time for a refresher course on how to park in Park City but full disclosure: you’re better to just Uber/taxi/bus in for the 4th. TRUST ME. 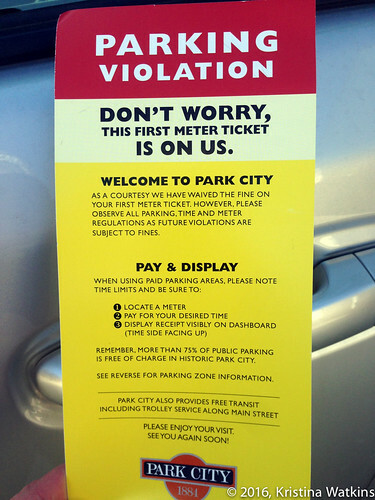 The Park City transit system is free. F R E E. Hop on, hop off, take 10 times a day, whatever. Free. (Big selling point for property by the way, “on the bus route” is more attractive than not.) You can just send your kids/spouse/friends/self out the door and off to whatever adventure you like. 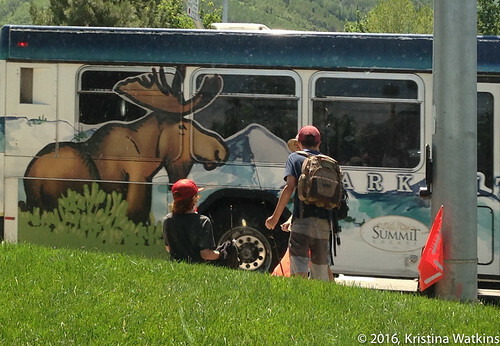 Case in point: this creeper shot I took of three youth fishing enthusiasts about to get on the bus. ACTUAL fishing poles, you guys, like how great is that. Do not tell me this isn’t Mayberry because I cannot be convinced. Watch these signs carefully! 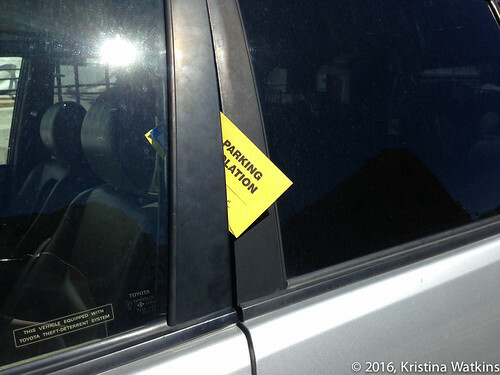 There are 1, 2, and 4 hour spaces, and if you’re on certain residential streets you cannot park anywhere on the roads without an Old Town Resident Pass. 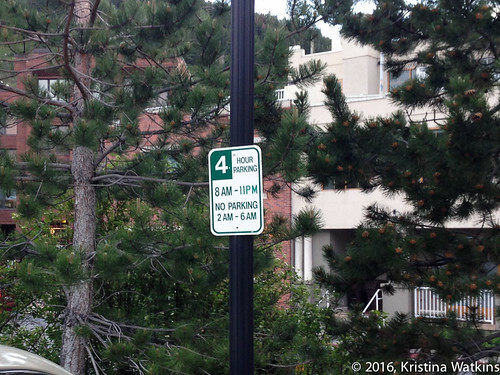 This sign is actually in a parking lot but it looks the same as the 4 hr street spot signs. Read the signs. I love the spots behind the Park City Museum (4 hr) and in the Bob Wells Plaza by the liquor store (4 hr spots and 30 min spots). 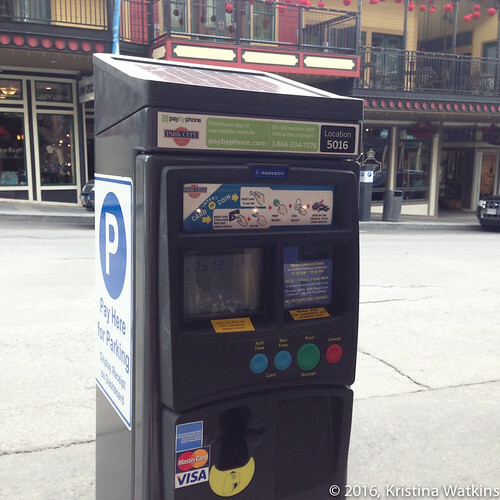 There are also parking meters up and down Main Street. Max time is 3 hours, so set a timer on your phone or something if you’re going to spend the whole day moseying around so you can go buy more time. If you’re a regular PC parker you can download a pay by phone app. I don’t use it though, so I can’t help with tech support. I like the walking, the meandering, the checking out old bricks and cool alleys. And–more to the point–I’m always having to delete apps off my phone because all my picture-taking kills my memory. If it’s terrible terrible weather I will park under the Caledonian and Town Lift. Premium pricing, but at least nobody is going to slide into your car (but I’ve only had to do that twice while working on Main). These signs mean business. They come out for special events, where things are being loaded or unloaded, if there is a film crew working (yes, we have many shows filmed here in Park City *acts nonchalant* *tries to get a good look at the camera setup*). DO NOT MOVE THESE. It’s like moving chairs holding places for the parade. Except these are like the city’s chairs. This means severe and swift retribution. The PE officers are well branded as municipal representatives but you have to remember, this is Park City, baby. We don’t wear suits or things that need to be ironed in this here mountain town. 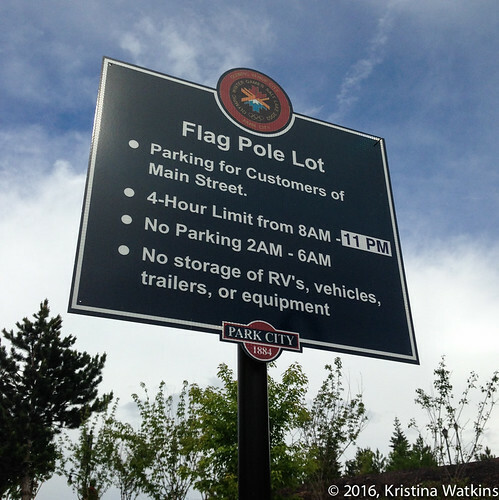 So, our city employees look about as municipal as you can get in Park City. They hoof it through Old Town come sleet or shine, in Merrell shoes, ball caps, those cool Mountainsmith hip bags. Seriously, you couldn’t pick them out of a crowd in Park City except for the chalk wand they carry which could easily be mistaken for a hiking stick. DUN DUNNN. 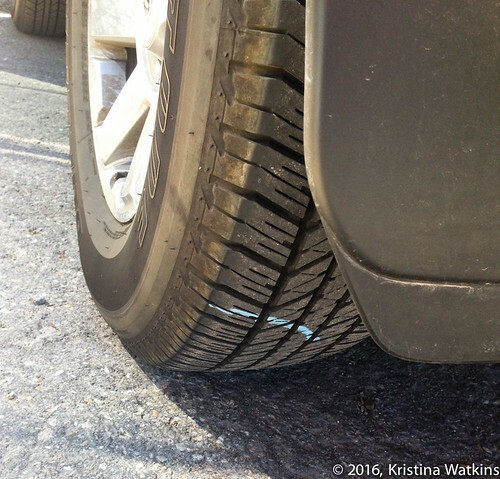 Welp, so you got a parking ticket. It happens to us all. Good news is you can pay them online. However, this is a super cool thing that they do. If your license plate has never been recorded in Park City, they will do their best to give you just a warning. 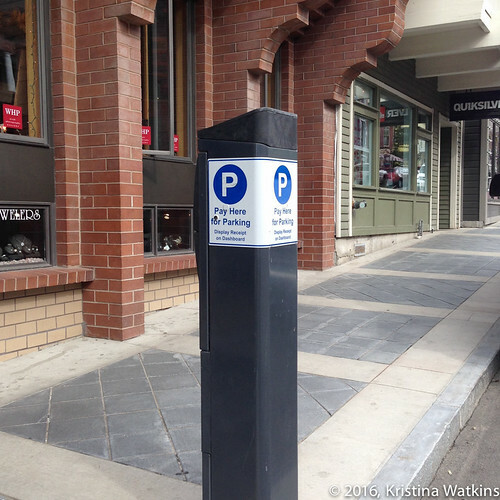 It’s difficult being in a new place with new rules, so the city works hard to be sensitive to that. If you see the enforcement officers out and about, say hi. Offer them some water. Know that they’re just trying to keep town available for everybody, in particular blocks of time. See if they’re wearing a FitBit and get back to me with the step count (it has to be atrocious). Oh, and find out if they get a shoe discount anywhere!